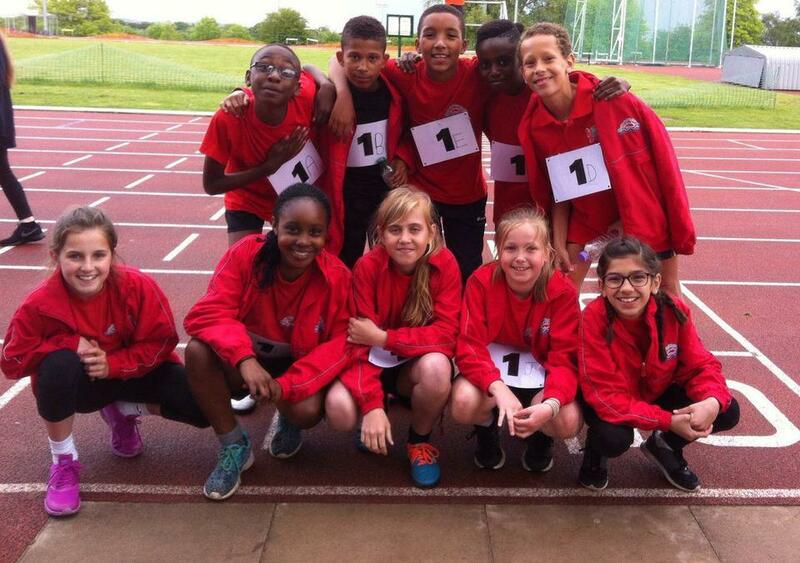 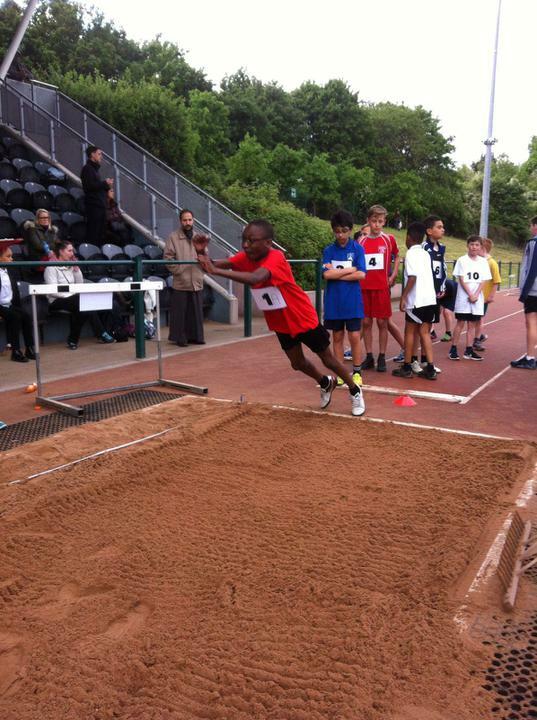 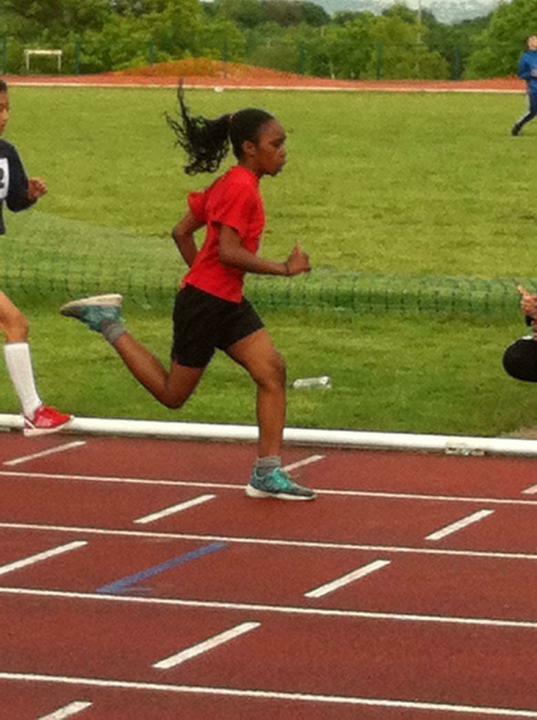 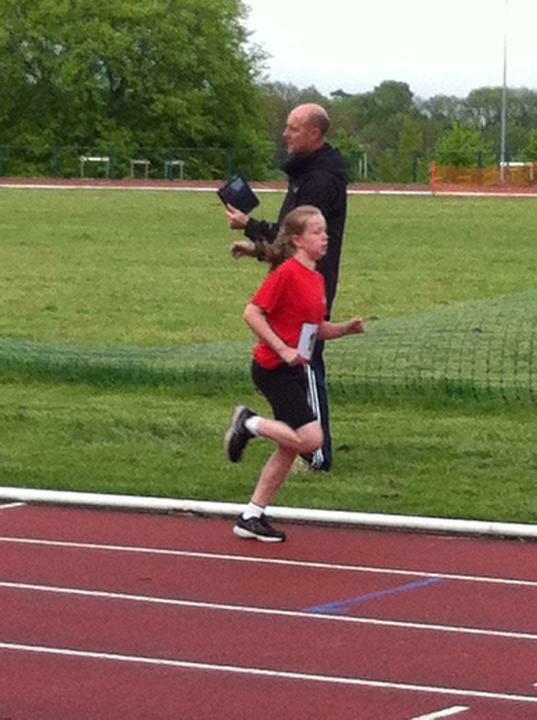 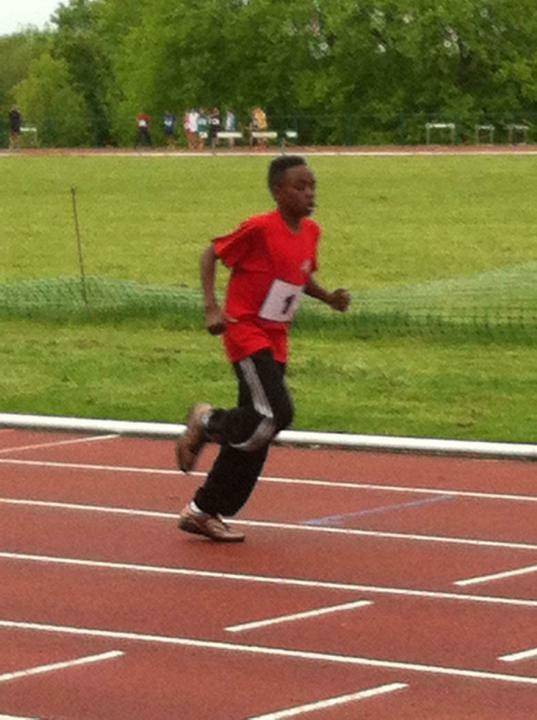 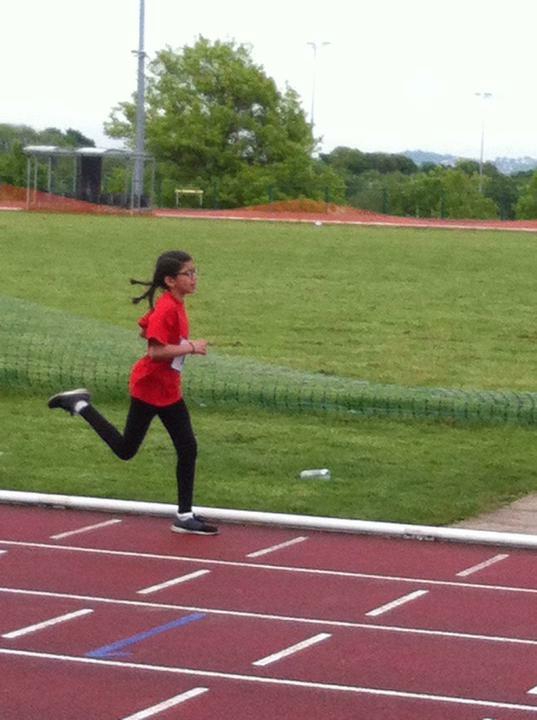 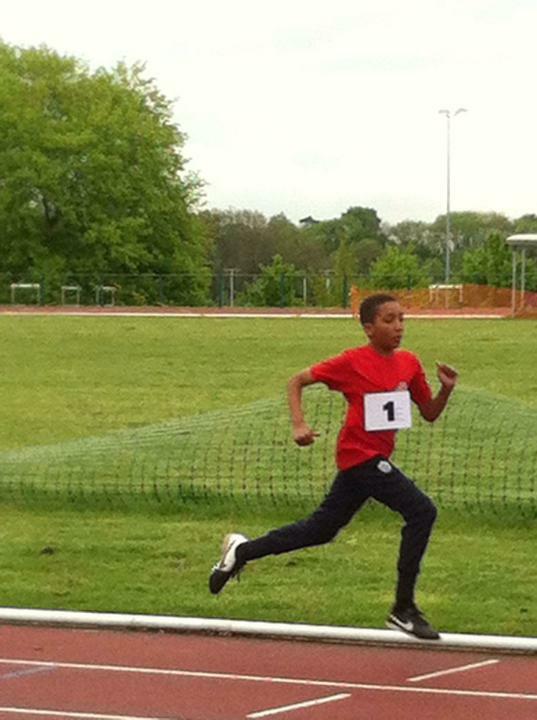 Ten Year 6 pupils (Alex, Ramel, Adonis, Bradley, Xavier, Abi, Caitlin, Ruby, Chelsea and Rataniya) represented the school last night at the Hillingdon Quad Kids Athletics Competition which was held at Hillingdon Athletics Track. 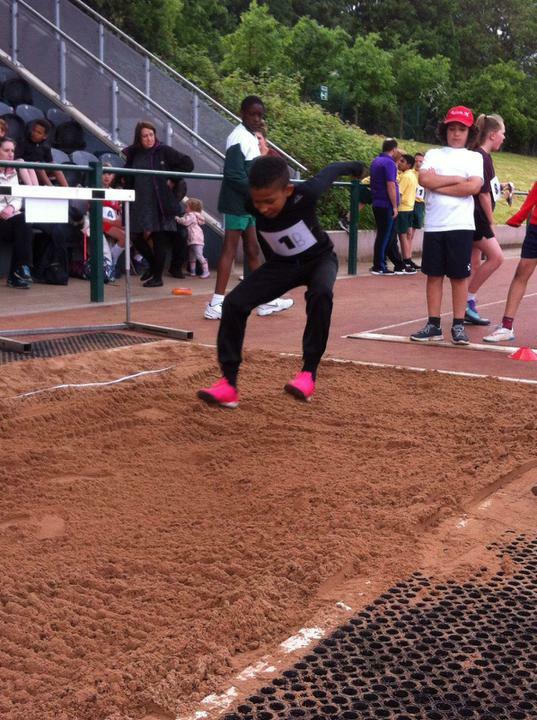 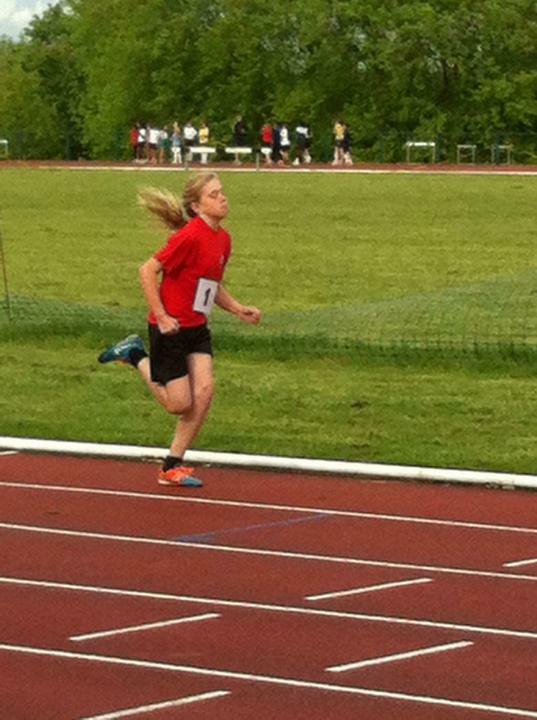 The children were competing against eleven other schools in four disciplines: 75 metre sprint, 600 metre run, standing long jump and Vortex Howler throw. 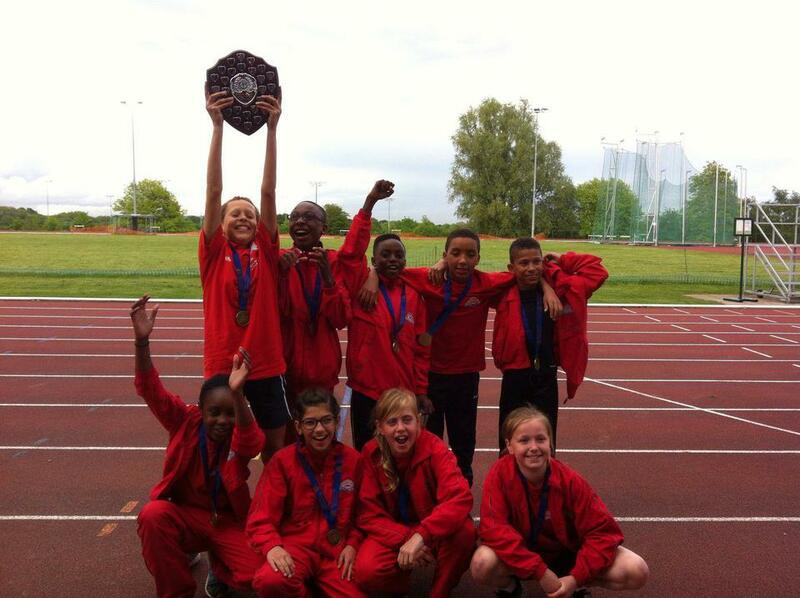 We are proud to announce that our team were declared the winners of the event winning medals and yet another trophy for the school; we are so pleased that all of their training and hard work paid off. 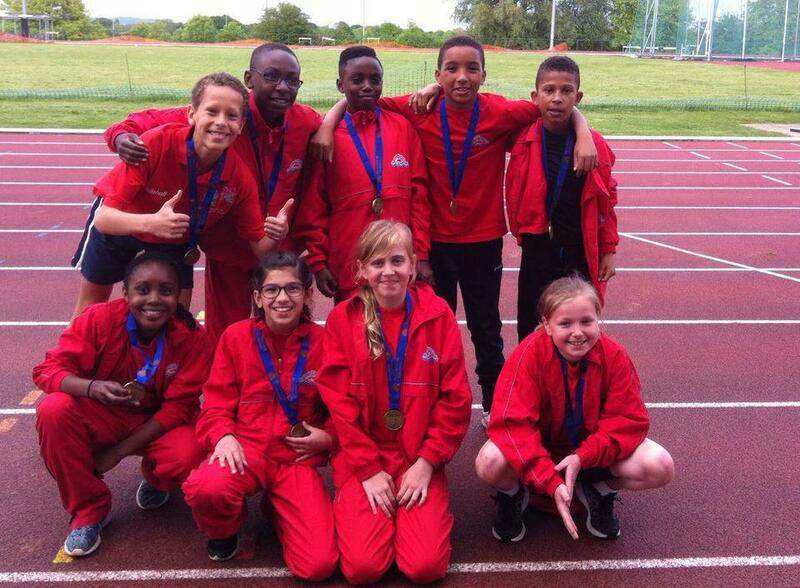 We now look forward to having these ten children represent the school, and the Hillingdon Borough, at Crystal Palace for the London Youth Games on Thursday 30th June. 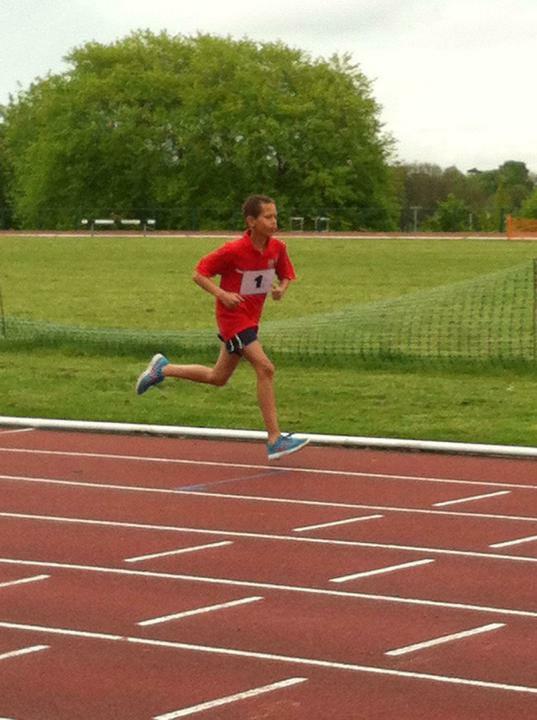 Time to start training hard again!